One of the biggest nights in football will return as two of the countries top teams face each other in London next spring, the FA Cup final will be making its way home to Wembley Stadium. 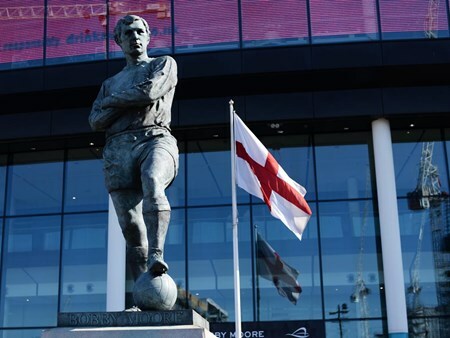 Hospitality Finder are proud to provide official hospitality packages at Wembley Stadium where you and your guests can enjoy superb corporate entertainment at all the top-flight matches. Watch the climax of the oldest and longest running football competition in the worlds at Wembley Stadium. Enjoy VIP hospitality. 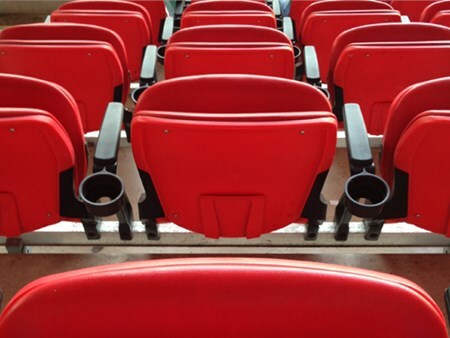 Mingle with football icons before taking up your half way line seats for the FA Cup Final. Lucky guests will have access to a variety of bars with as well as Club Wembley level seating for you to enjoy the game following a 3 course meal. Lucky guests will have access to a variety of bars and restaurants as well as Club Wembley level seating for you to enjoy the game. Can't find your favourite FA Cup Final | Manchester City v Watford package?